The New Hampshire DOT (NHDOT) has partnered with the UNH School of Civil and Environmental Engineering to create a benchmark example of a self-diagnosing, self-reporting, smart infrastructure at the Memorial Bridge in Portsmouth, NH. 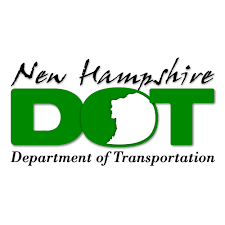 The NHDOT is monitoring structural health. The Massachusetts Department of Transportation has tested Ultra-High Performance Concrete (UHPC) closure pours on two bridge projects. The agency is developing UHPC standard details for inclusion in its Bridge Manual. Florida is among the States that pursued e-Construction—the collection, review, approval, and distribution of construction documents in a paperless environment. Since July 2016, the Florida Department of Transportation has used e-Construction for all construction contracts to provide instantaneous data collection and resolve issues in the field. 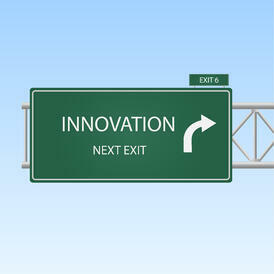 The agency estimates a $1.1 million investment saved $22 million a year in reduced administrative processing time. The Michigan Department of Transportation (MDOT) has been using pre-stressed concrete bulb tee beams utilizing Carbon Fiber Reinforced Polymer (CFRP) pre-stressing strands. 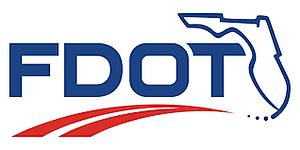 MDOT expects the deployment of this innovation to demonstrate a structure that is safe for the motoring public, meets or exceeds user needs, requires minimal maintenance and provides a service life of 100 years or more. Many of the experiments and trials today will result in new demands upon the infrastructure manufacturing community in the next few years. The FHWA's Center for Accelerating Innovation(1) web site is a valuable tool for watching 'that car that is ahead of the car in front of you'. Worth keeping an eye on this. If you would like to start a dialog, we'd love to talk! 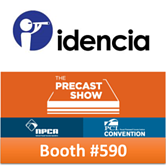 Going to The Precast Show? Come visit us at Booth #590! (1) Full disclosure: Former FHWA Administrator, Gregory Nadeau, serves as an adviser to Idencia.